The basic plan for staying up to date on the latest articles and videos. Our most popular plan that allows you to interact with Layne and access our Workout Builder. This plan has all the features of Gold, but discounted, and billed yearly. Learn more about the membership levels. 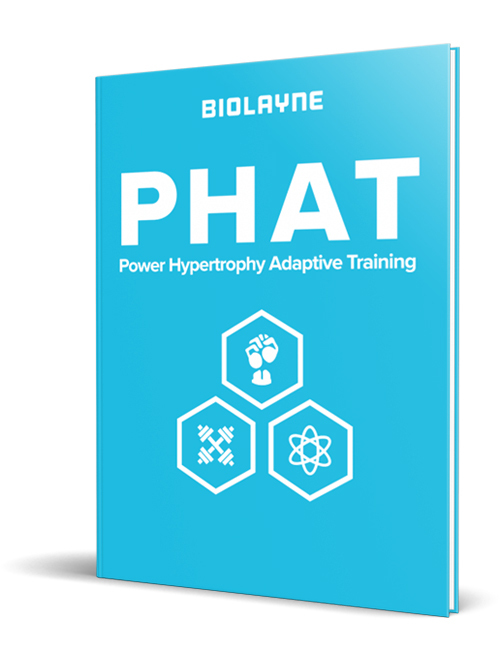 I have the option to cancel my membership at any time, however, said cancellation must occur prior to the recurring payment being received by BioLayne.com. In the event that a cancellation is made after a payment is made, said cancellation will take effect after the membership period ends.